There’s no single reason why some highly rated wines are costly and others are affordable. 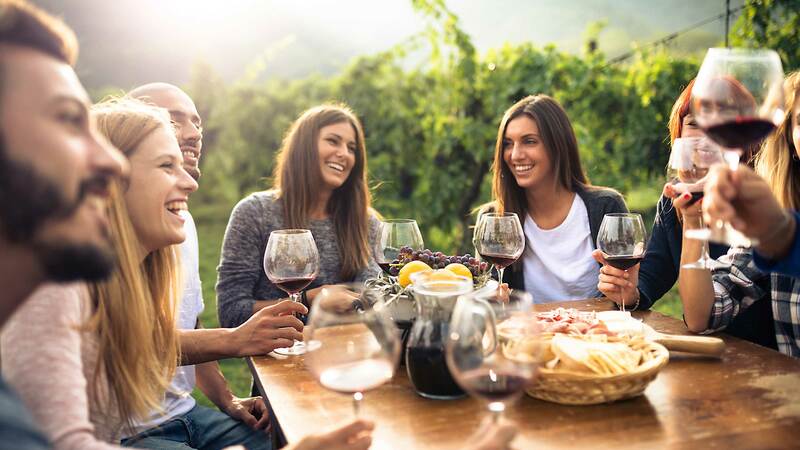 Land prices, grape prices, production costs and growing conditions are all determining factors in the price of a wine, as are more subjective considerations affecting how much consumers are willing to pay for a certain bottle or brand. What can be said with certainty is that great wines don’t have to be expensive. The wines in this year’s annual roundup of top values offer 100 distinctive examples of this truth, all of them rated 88 points or higher, priced at $20 or less and made in large enough quantities to be widely available. Another 29 wines in this year’s Top 100 also represent exceptional value, providing further evidence of the high quality that can be found without breaking the bank. The selection that follows covers six categories—Light Whites, Rich Whites, Elegant Reds, Big Reds, Rosé and Sparkling—and spans every corner of the wine world, from Napa Valley, Bordeaux and Tuscany to less-familiar areas such as Italy’s Calabria region, the French island of Corsica, and New Mexico. When the wines are this good and this well-priced, there’s nothing to hold you back from exploring. ©2016 Wine Spectator Online. All rights reserved.